“When you do the common things in life in an uncommon way, you will command the attention of the world.” – George Washington Carver. March 21: Singer Russell Thompkins Jr. of The Stylistics is 60. Actress Sabrina LeBeauf (”The Cosby Show”) is 53. 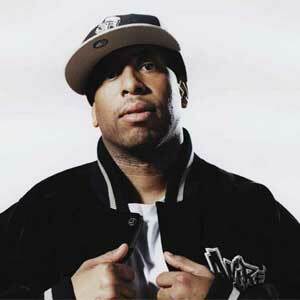 MC Maxim of Prodigy is 44. DJ Premier of Gang Starr is 42.